Ideally located in the heart of Ajman the Ajman Beach Hotel presents guests with a pleasing surrounding together with a superb service. This 3-star hotel offers 65 guestrooms each presenting guests with all the comforts expected from a hotel in its class. 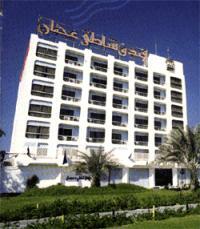 This Ajman accommodation contains all of the facilities and conveniences you would expect from a hotel in its class. Being one of the good quality hotels in Ajman guests staying at this hotel will find its convenient location and tranquil atmosphere pleasurable. 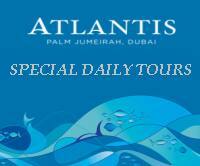 To book a room at the Ajman Beach Hotel please select your dates of travel and complete fill out our secure online booking form.